David Tomlinson chooses what he couldn't be without in the field. 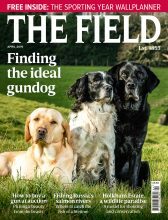 The Field’s very own Sporting Dog columnist David Tomlinson chooses his favourite bit of kit. Having first become the proud owner of a pair of binoculars aged eight, he hasn’t looked back since. Find out what Mike Swan couldn’t enter the field without, read my favourite bit of kit: Mike Swan. I’m not sure about my eight discs, but when Kirsty Young asks me about my luxury before sending me to the BBC’s desert island, I won’t hesitate: it will be my binoculars. I was eight, and already a passionate naturalist, when I became the proud owner of my first binoculars, a pair of ex-Army 6×30 Bausch & Lomb. They served me faithfully for several years before I moved up to a pair of top-quality Japanese 10x50s. Though the optics were bright and sharp, they were heavy, so switching to West German Zeiss 10×40 Dialyts in 1975 was a revelation. These were my first roof-prism binoculars, so were more compact in the hand and less weighty around the neck. At the time the Zeiss 10×40 Dialyt was the birdwatcher’s binocular: there was nothing better. I bought mine new for the then substantial sum of £100. I remember showing them to my prospective father-in-law and gaining the distinct impression that he thought I should have put the money towards the deposit on my first house, not something as frivolous as binoculars. Those binoculars were outstanding and I even got a good price for them when I sold them a decade later. That’s one of the plus points about binoculars: the top makes – Zeiss, Leica, Swarovski – hold their value well. Certainly my enthusiasm for top-of-the-range binoculars has never cost me very much. The good thing about modern optics is that the lenses have got better and better, allowing the binoculars to get smaller and lighter. There’s no need to buy a heavy binocular with a 42mm or 50mm object lens as the difference in performance – primarily light gathering – compared with a 32mm is minimal. I’ve flirted unhappily with sub-compact binoculars (25mm object lens) but have found that even the best of them are too small and fiddly for me. I’ve settled on 8×32 as the perfect specification. The big three manufacturers all offer top-quality 8×32 roof-prism binoculars: I currently use the latest Leica 8×32 Ultravid HD Plus and never travel anywhere without them. During the past few months I’ve looked through them at chamois in the Asturias, brown bears in Transylvania, rock partridges in Herzegovina and tree sparrows in my back garden. Their lightness and compact size ensures that carrying them is never a chore. In countries where people may be unused to seeing people with binoculars I tend to slip them over my shoulder rather than hang them round my neck. My Leicas are also used for butterfly watching and the fact that they will close-focus down to just a couple of metres makes them ideal for such a task. Butterflies are often trickier to identify than birds and you really do need the binoculars to clinch the finer points between, say, a high brown and a dark green fritillary. At £1,250 the Leicas are expensive; you can certainly buy much cheaper binoculars with a similar specification. However, inexpensive binoculars invariably lack the silky smooth focusing of a top-of-the range instrument, as well as the depth of focus and the brilliant light transmission. My Leicas are waterproof and tough enough to withstand the inevitable bangs and knocks that go with hard usage, while I have found that they work just as reliably in the humidity of the tropical rain forest as the sub-zero temperatures of the Arctic in January. They are not so much essential as a vital piece of my kit.  David Tomlinson writes the Sporting Dog column.